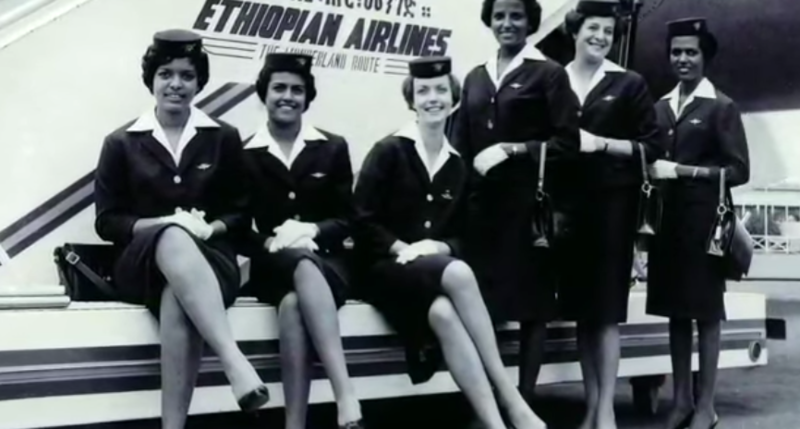 On April 8, 1946, Ethiopian Airlines became the first African airline to reach the skies with its scheduled flight to Cario. Building on the timeless appeal of Africa, Ethiopian turned 73 on April 8. Dedication has brought us this far, passion will take us even further!